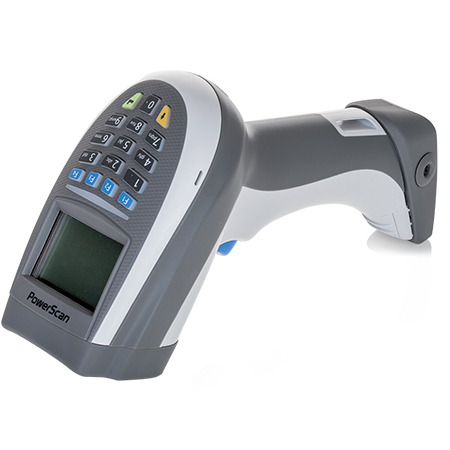 With the durability of the renowned industrial PowerScan family, the PowerScan imager is now being introduced into the retail sector with a new series of Retail scanners. 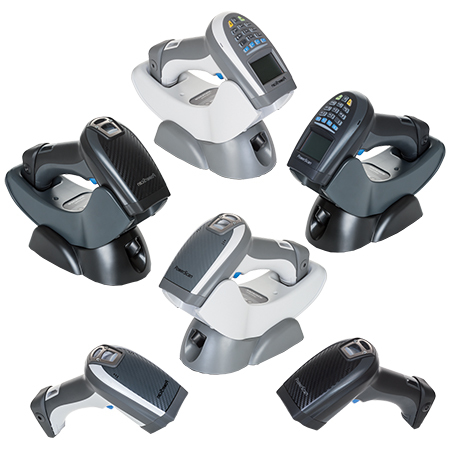 The PowerScan PM9500-RT imager is a cordless scanner featuring Datalogic’s STAR 2.0 Cordless System™ with high-speed 433 or 910 MHz radio communications. 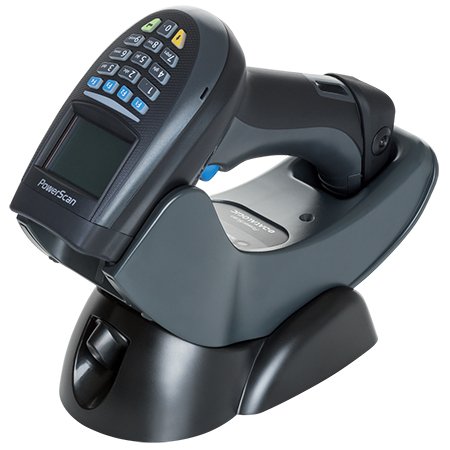 The rugged mechanics of the PowerScan Retail series guarantees reliable long-term operation in the retail sector. 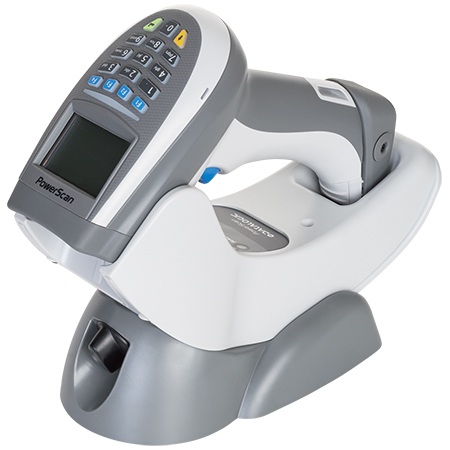 Repeated shocks at the POS checkout or outdoor usage do not inhibit the scanner’s performance or reliability, protecting the retailer’s investment. The IP65 rating further guarantees protection from damages caused by exposure to moisture. The STAR 2.0 radio includes Seamless Roaming and Two-way Communications. The PowerScan Retail 9500 series is the first handheld scanner on the market capable of reading digital watermarks including Digimarc® Barcodes. This new application significantly reduces time at the checkout. Plus, product packaging that carries Digimarc® Barcodes can connect mobile-enabled shoppers with additional product information, special offers, recommendations, reviews, social networks and more.